NEO - Tropical Environment Desarrollando ConCIENCIA: Darwin's Pub. 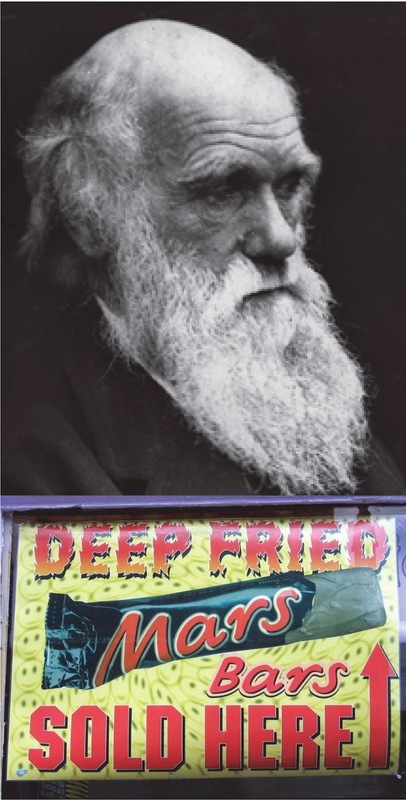 Surely the greatest contribution that England has made to the world (apart from deep-fried Mars bars) is Charles Darwin. Certainly, then, the most important tourist destinations in England should be sites associated with Darwin. At least, that has always been my opinion. This post is about my failures and successes in attempting to visit Darwin’s haunts – and a few unexpected and uncommon discoveries along the way. Would Chuck D have partaken? 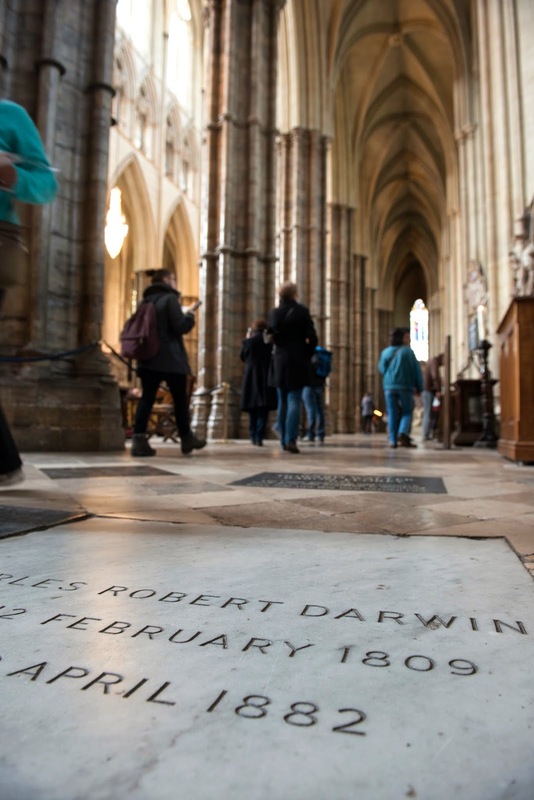 On my first visit to London a number of years ago, I had half a day to spare and so sought out Darwin’s grave at Westminster Abbey. I showed up at the door, all aquiver with anticipation, only to be told that it was the one day of the year when tourists were not allowed – a special day instead for worship only. Damn. 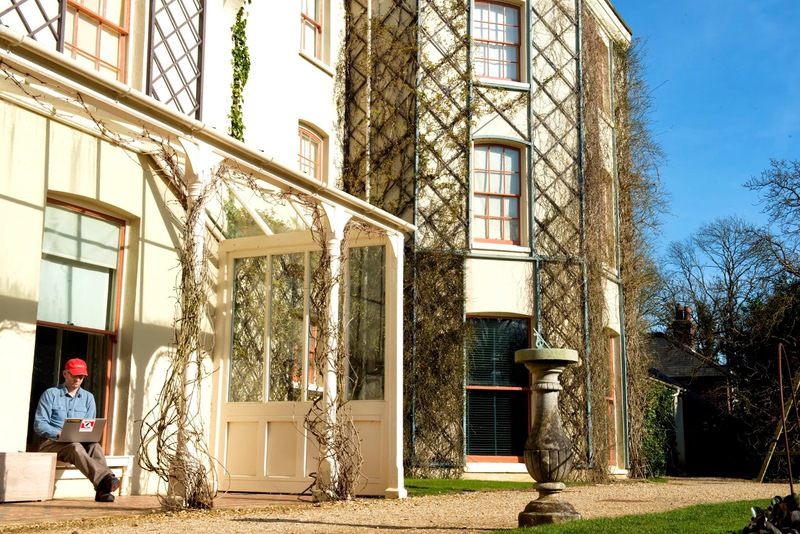 The next time I visited England, I had a whole day to spare (owing to that annoying policy of airlines charging almost double if you don’t stay over a Saturday night) and so I set my sights on a pilgrimage to Darwin’s home, Down House. Seeing his study and walking his Sandwalk, his “thinking path,” would surely be a great inspiration – and it must certainly be on the bucket list of every evolutionary biologist. After arriving in London on that trip, I looked Down House up on the internet and discovered that it was closed for renovations. Double damn. Instead, I visited the British Natural History Museum, where I could at least see the statue of Darwin. This statue figured prominently in a David Attenborough video for Darwin’s 200th birthday that explained how the statue of Richard Owen, who was instrumental in the museum’s history but a vocal critic of evolution, had recently been removed and replaced by this monument to his archrival Darwin. The next day I was off for Down House, which proved to be quite a commute from the hotel, as befit Darwin’s desire to escape the city. I was even forced to wait about an hour for the bus from South Bromley to Downe Village (the “e” was added after Darwin’s time to distinguish it from another Down elsewhere). Fortunately, a Starbuck’s was right beside the bus stop, and so I could sip a non-fat no-whip hot chocolate (tastes the same the world over) and edit a paper. 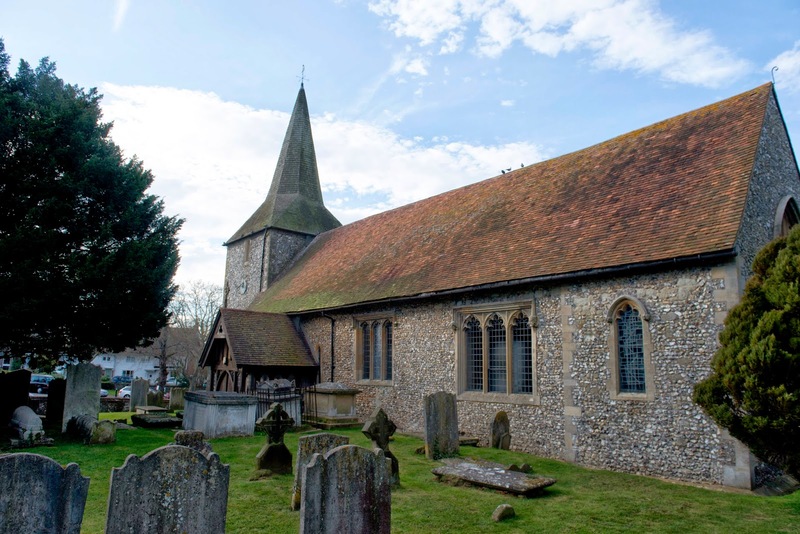 Eventually the bus came and about 20 minutes later we stopped at St. Mary’s Church in Downe. From there it was a 10 minute walk along a narrow lane between some fields and I had the great fun of seeing a pheasant prancing about – did Darwin shoot at its ancestors and miss? Down House was amazing, of course, particularly Darwin’s study and his thinking path, where I made a video to ask the pressing question: How did Darwin walk his sandwalk? I could well have written an entire post about the wonders of Down House: Darwin loved billiards and would play every day with his butler, Darwin would leave his office dozens of times a day just to get a pinch of snuff from the hallway outside, Darwin rode horses until he fell and gave up, and so on. However, what happened after I left proved to be even more surprising and inspiring and so I will turn to that story. Submitting a paper at Down House. After about four hours at Down House, I walked back to the church in Downe to catch the bus. I had a few minutes to spare and so I walked around the church (and saw a plaque saying the sundial was in Darwin’s honor) and in the church (where written material explained how Darwin and his butler, Mr. Parslow, were an integral part of the community). 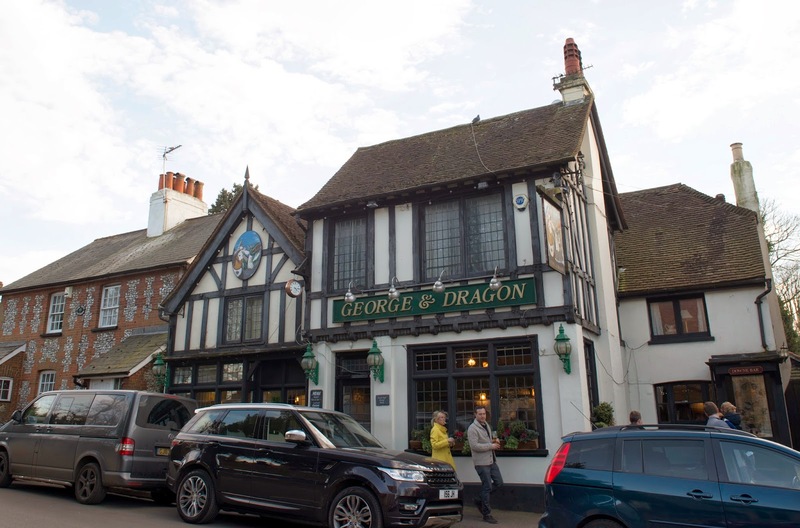 As the bus was arriving, I saw a pub across the street from the church – the George &amp; Dragon. Hmmm, I thought, how could I not have a drink in the bar in Darwin’s home town? So I let the bus go by, committing myself to at least an hour in Downe, and walked across the street to have a pint of Guinness. On my way there, I started to wonder. Could Darwin have gone to this pub? It looked quite old – perhaps he stopped in for a beer or two. Or maybe he spent the whole church service there after his beloved daughter Annie died and his faith was thus permanently shattered. Guinness in hand, I walk over to a framed document, which included a picture of the pub in the old days – originally called the George Inn – accompanied by an excerpt from the Bromley Record, July 1, 1867. 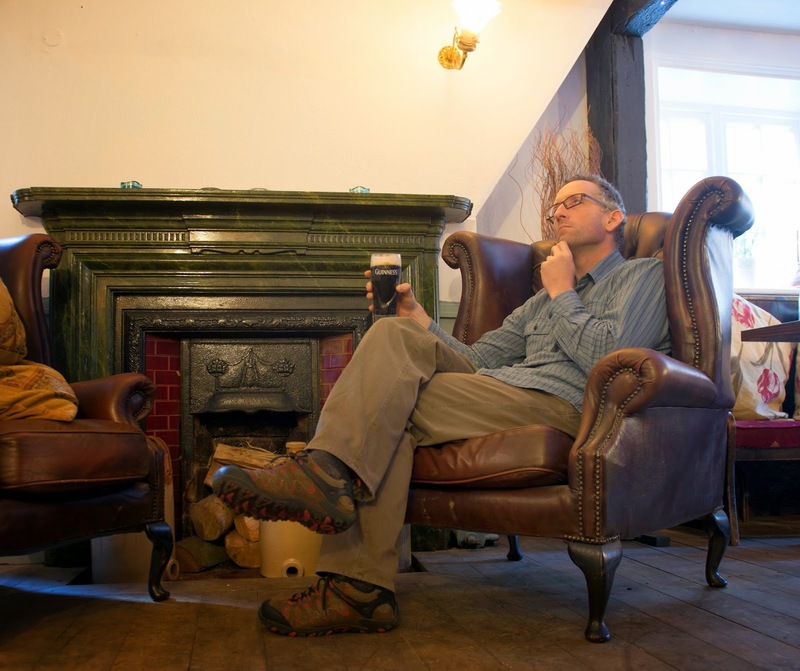 Over the next few hours, I sat in a big comfy chair beside a fireplace that might have warmed Darwin (but not me, owing to fire regulations) and drank several pints while bus after bus went by without me. I edited a paper about the evolution of resistance to parasites. I edited the video asking How did Darwin walk his sandwalk? And I generally absorbed the ambiance and reveled in the thought that I might be sitting in the place where Darwin first scribbled his “I think” diagram – perhaps on a bar napkin. OK, I realize I am being overly romantic here. Guinness was probably not on tap in 1860. And, if it was, it was probably not available in the George Inn. And, if it was, Darwin’s delicate stomach probably made him gravitate toward easier fare. And bar napkins probably didn’t exist. And, if they did, Darwin probably didn’t bring his quill to the bar. And, if he did, he probably wasn’t thinking about evolution while drinking. 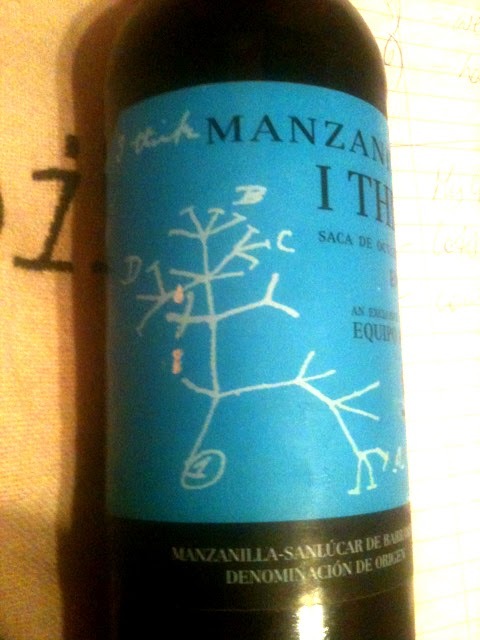 And, of course, he probably scribbled his I think diagram somewhere else (indeed, he did so before buying Down House). But the experience was nevertheless inspiring and the scenario at least plausible in that Darwin might have had some eureka moments in the same physical location I was occupying. Certainly, most of my good ideas have come in bars over a pint of beer or a glass of whisky – at least most of my good blog ideas anyway. 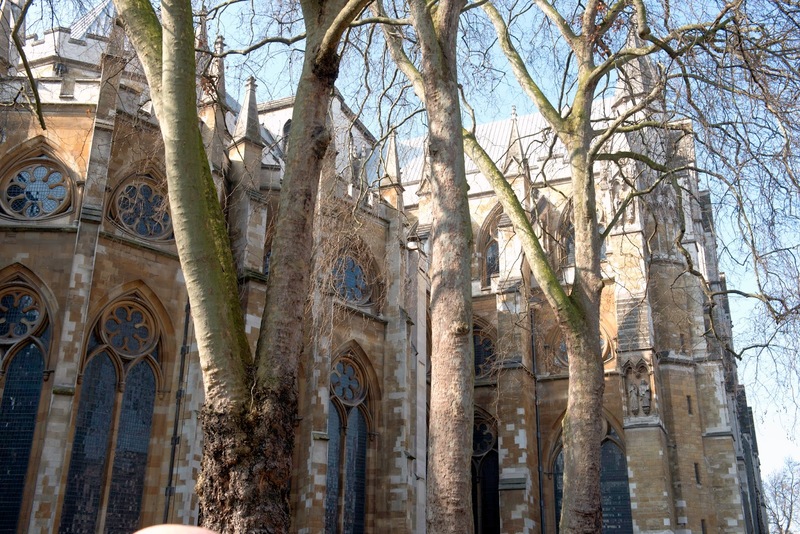 So, the next time you’re in England, by all means visit Darwin’s grave and Down House. Marvel at his writing chair. Be inspired on the sandwalk. But – most of all – don’t forget to visit Darwin’s pub. Bring your computer – do some science. Darwin would want you to.